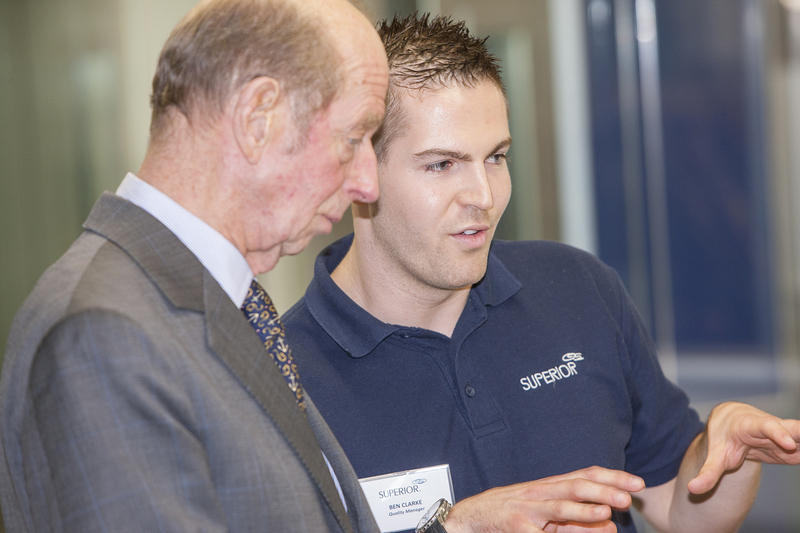 We know you apprentices are proud of your jobs and where you work. Why not show everyone by sending your #apprenticeships #getingofar selfie to apprenticeselfie@enginegroup.com. We’ll pin it here on our map. 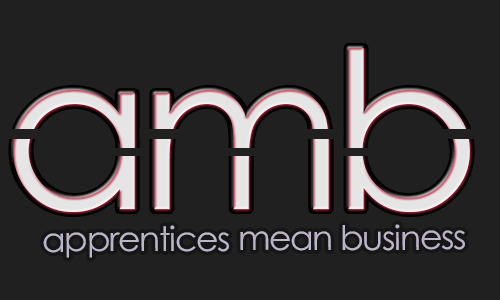 Tell us your full name, age, apprentice level, company you work for, job title and why you love where you work. Not an apprentice already? Go to www.apprenticeships.gov.uk to see the opportunities available! What are you waiting for? Get in, go far.